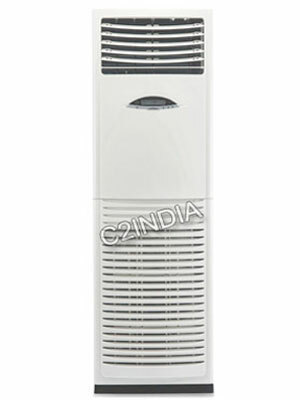 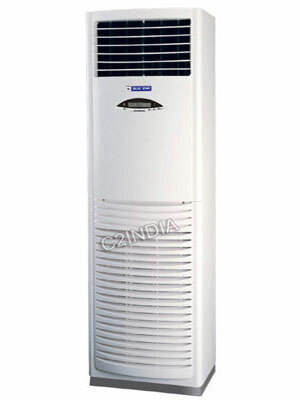 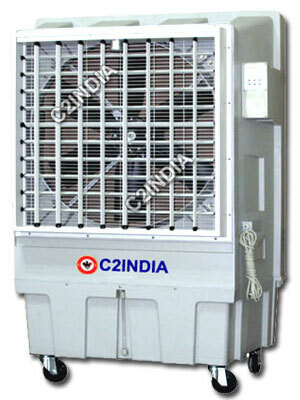 We offer Jumbo Air Coolers & Tower or Floor Standing Air Conditioners on Rent. 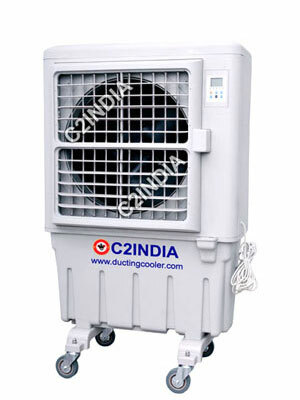 We have vast experience in this Cooling Industry since 2013. 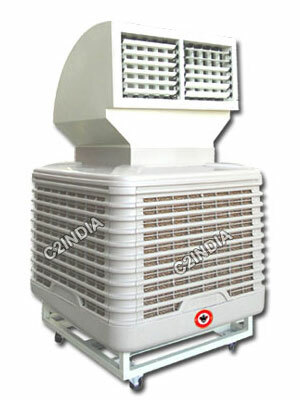 With our highly reliable & dedicated Services we have successfully executed many Projects & Events. 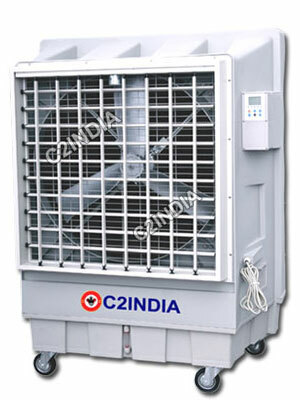 We offer wide range of cooling products on hire.